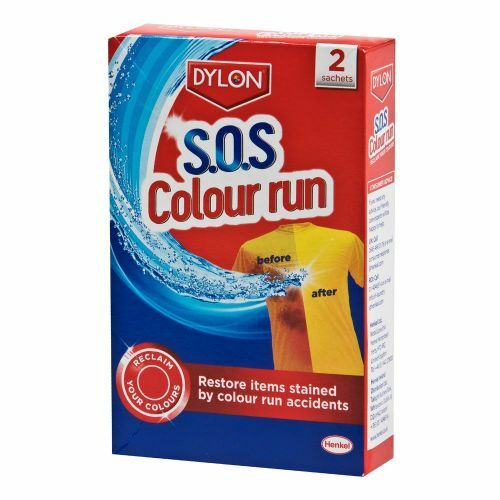 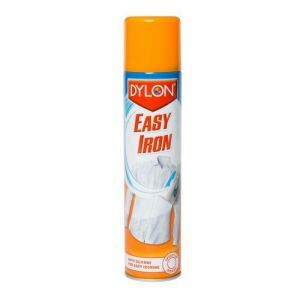 Dylon SOS Colour Run Remover turns back the clock on most colour run disasters, restoring fabrics to their former glory. 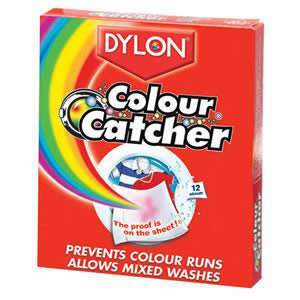 Its pH balanced COLOURSAFE formula means colours, whites and delicates like wool and silk can be treated together safely with beautifully fresh results. 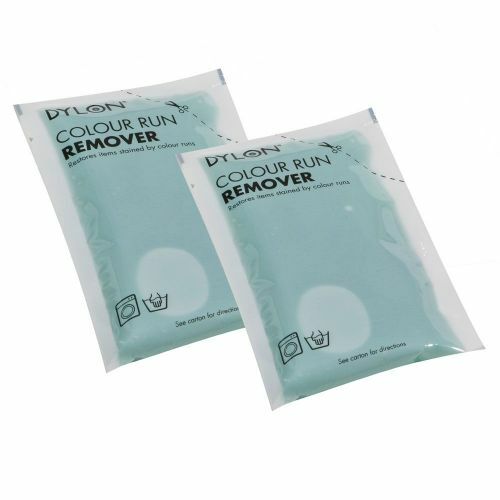 Make colour runs a thing of the past with DYLON Colour Run Remover and reclaim your vibrant colours!